Accrual Funds and Duration Funds fall under the debt category. These are basically one of the two strategies that Debt fund follow. Let's learn about these strategies, how they differ from each other and the Best Accrual Funds and Duration Funds to invest in 2019. Accrual Funds ideally focus to earn interest income in terms of coupon offered by Bonds. These are a type of debt funds which typically invest in short to medium maturity papers. These papers are of mid-to-high quality while focusing on holding securities until the maturity. Accrual Funds adopt buy & hold strategies and focus on delivering better returns compared to bank fixed deposits. These funds take a credit-risk and invest in slightly lower-rated securities, in order to generate higher yields. Accrual Funds can also make returns from the capital gains, but this tends to be a small portion of their total returns. 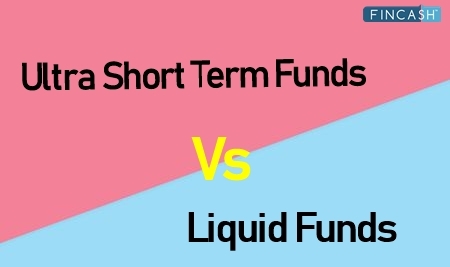 Usually, the funds which follow accrual strategy generally buy short-term instruments and prefer to hold till maturity. This is because it tends to reduce the interest rate risk. Corporate bond funds invest in high yielding corporate bonds which have a shorter maturity period. Accrual Funds are an ideal investment option for investors who have a viewpoint about the interest rate movements. 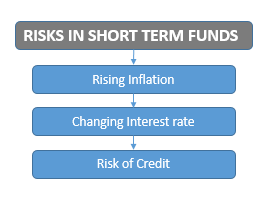 Ultra short term bond Funds, FMPs, and Short Term Bond Funds follow this strategy. If an investor needs a steady return from his debt portfolio and is not ready to take higher risks, should ideally invest in Accrual based funds. These funds are suitable for investors who want to earn desire stable returns. But, an investor should have a view on interest rate movements. It is advised to invest in Accrual Funds for least a 1-3-year horizon. Ideally, the funds which follow the Duration based strategy invest in long-term bonds and benefit from the interest rates fall. They earn from capital appreciation along with the coupon of the bond. But, these funds are exposed to interest rate risk and these funds can bear capital losses, if the interest rates move up. In this strategy, the fund manager predicts the interest rate movements. The duration fund manager increases or decreases the duration and average maturity frequently of the fund as per his viewpoint. The wrong predictions of the fund manager can make the duration based debt funds suffer a loss. A fund managers focus is highly on managing the duration so as to maximize returns. Generally, when the interest rates are going down, the duration fund manager chooses a relatively high duration, so as to, maximize capital gains from the rising bond prices. And on a vice-versa situation, i.e., when the interest rates are rising, the duration of the fund would be minimized, so as to protect against capital losses on the portfolio. Long-Term Income Funds and Gilt Funds follow the duration based strategy. Therefore, these funds are advisable for investors who can ride with the volatility associated with the fund. These funds can generate a better return in a time when the interest rates are set to move downwards. Since each of them carries its own risk, an investor can also adopt a combination of both the type of funds in his debt portfolio as per his risk profile. An accrual strategy fund, if pursued too aggressively, may lead to an increase in credit-risk in the portfolio. On the other hand, a duration strategy can face an interest rate risk or a risk of volatility if the call of interest rate movements of the fund manager goes wrong, etc. 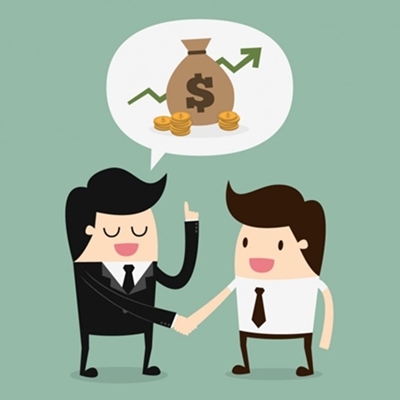 Therefore, both the strategies have their own merits and have a different risk-reward proposition for the investor. Both, accrual and duration strategies serve their purpose for different goals and strategies. If we look at the returns of last one year, we find that both the categories have earned similar returns. But as we move to the most volatile period, it is noticed that the Accrual Funds have flared well compared to the duration ones. ☆☆☆☆☆ Rated 5, based on 4 reviews.